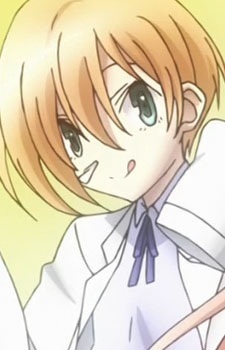 One of the scientists/professors in charge of developing and maintaining Daimidaler. She is the smallest of the three scientists/professors having a childlike build. Her notable feature is having what appears to be a piece of cloth hanging from her nose.